42% of Americans have less than $10,000 in retirement savings. 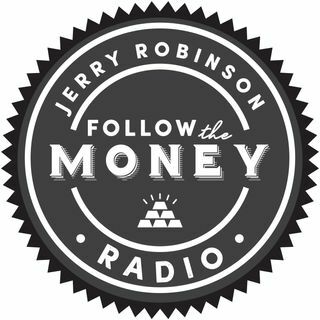 On today's broadcast, economist Jerry Robinson encourages you to not be a part of that statistic by offering powerful, yet simple, advice for your journey towards financial liberty. Later, precious metals advisor Tom Cloud weighs in on the gold markets and financial advisor, Mike Mitchell shares the best way to spend your federal or state income tax return.